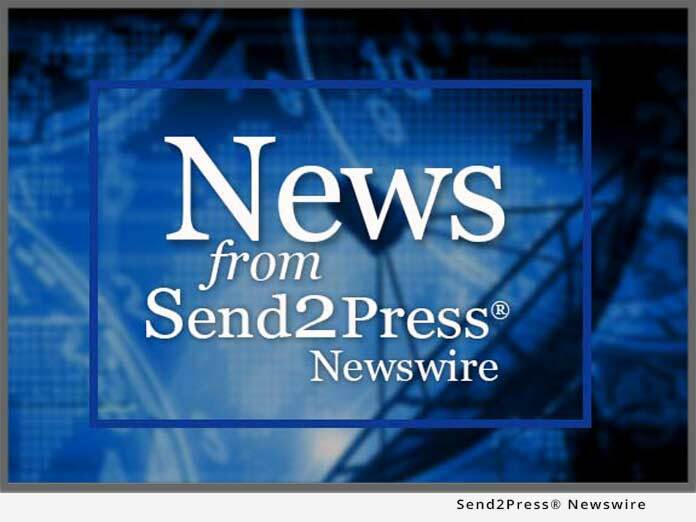 FREMONT, Calif. – Sept. 27 (SEND2PRESS NEWSWIRE) — TeamF1, Inc. (www.TeamF1.com), the high-performance embedded networking and security software company, today announced it has signed on as a founding sponsor of the MIT Kerberos Consortium, a non-profit group with a vision of promoting an environment where fully functional and interoperable Kerberos-based authentication and authorization will be as ubiquitous as TCP/IP-based networking itself. Led by MIT, other founding sponsors of the consortium include Centrify Corporation, The Financial Services Technology Consortium, Google, Sun Microsystems, Stanford University and the University of Michigan. Kerberos is a widely used computer network authentication protocol which provides strong authentication for client/server applications by using secret-key cryptography. TeamF1 has been a long-time proponent of Kerberos, and offers AuthAgent Kerberos, the company’s leading secure authentication product for embedded devices. AuthAgent Kerberos is a standards-based implementation of the Kerberos(TM) V Protocol (RFC 4120), and provides the “magic sauce” required for network client software as well as network services running on embedded devices to easily be Kerberos-enabled (“kerberized”). Recently, TeamF1 upgraded AuthAgent Kerberos to include advanced PKINIT support for PKCS#11 digital certificates, such as ones stored in smartcards and used in DoD CAC authentication. The MIT Kerberos Consortium was created to establish Kerberos as the universal authentication platform for the world’s computer networks. Building upon the existing Kerberos protocol suite, the Consortium will develop interoperable technologies to enable organizations and federated realms of organizations to use Kerberos as the single sign-on solution for access to all applications and services. It will also promote the adoption of these technologies so that ultimately all operating systems, applications, imbedded devices, and Internet based services can utilize Kerberos for authentication and authorization. TeamF1, Inc. a privately held corporation headquartered in Fremont, California, is a leader in high performance embedded networking and security software. TeamF1’s products enable secure networking of telecom/datacom and industrial equipment, and provide the infrastructure components needed for switching and wireless products in various market segments. For more information visit the company’s website at www.TeamF1.com or contact TeamF1 Public Relations at 510-505-9931 or email pr _at_ TeamF1 _dot_ com. Original Keywords: TeamF1 Inc, MIT Kerberos Consortium, AuthAgent Kerberos, secure authentication product for embedded devices, Mukesh Lulla, Stephen C Buckley, secure networking, kerberized, PKINIT support, DoD CAC authentication, digital certificates TeamF1, Inc.
REFERENCES: California Business News, TeamF1 Inc, MIT Kerberos Consortium, AuthAgent Kerberos, secure authentication product for embedded devices, Mukesh Lulla, Stephen C Buckley, secure networking, kerberized, PKINIT support, DoD CAC authentication, digital certificates TeamF1, Inc.